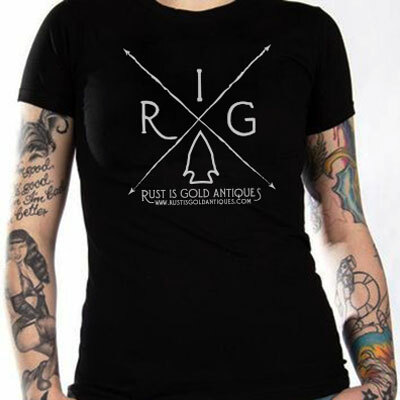 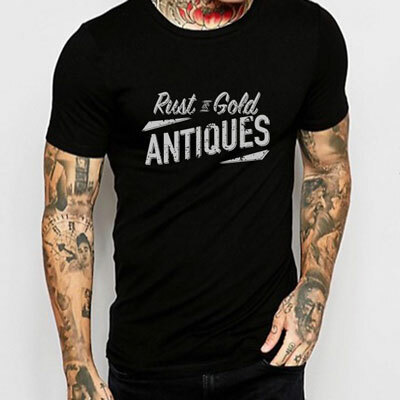 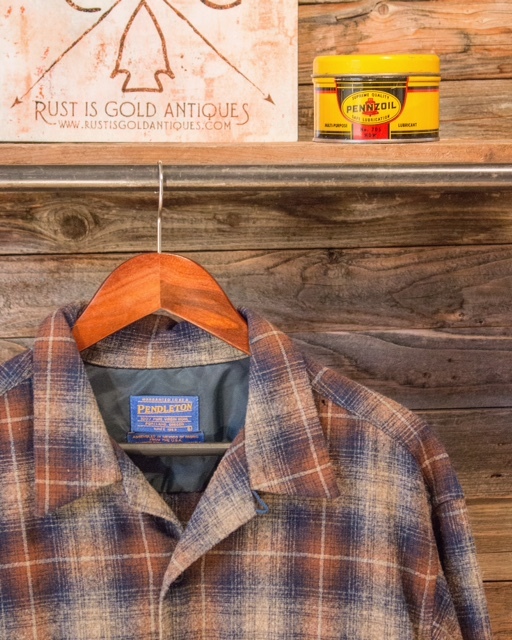 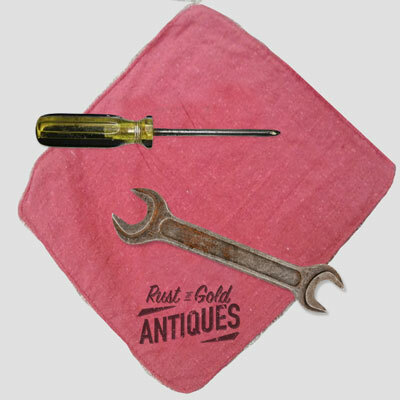 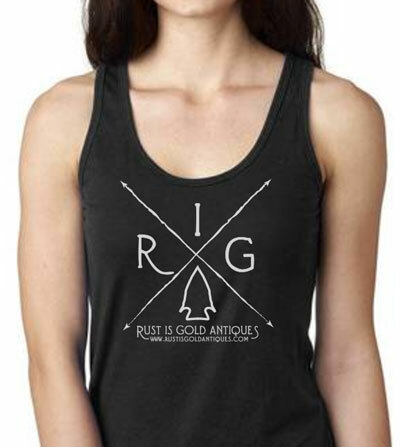 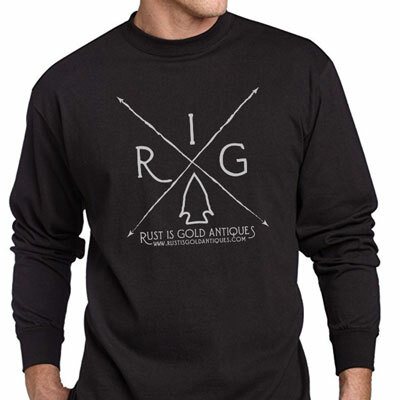 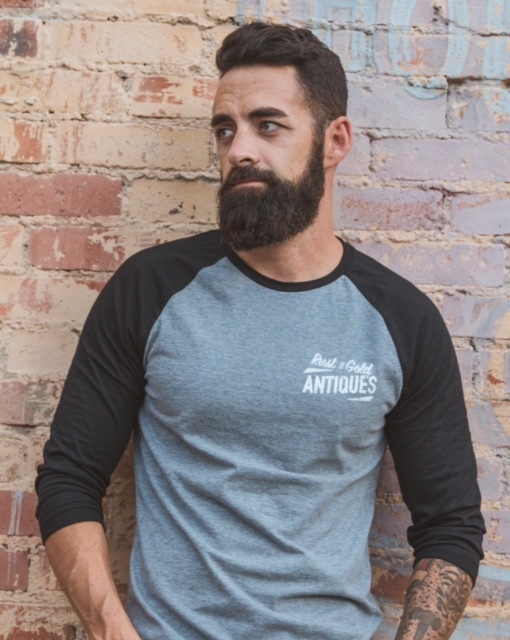 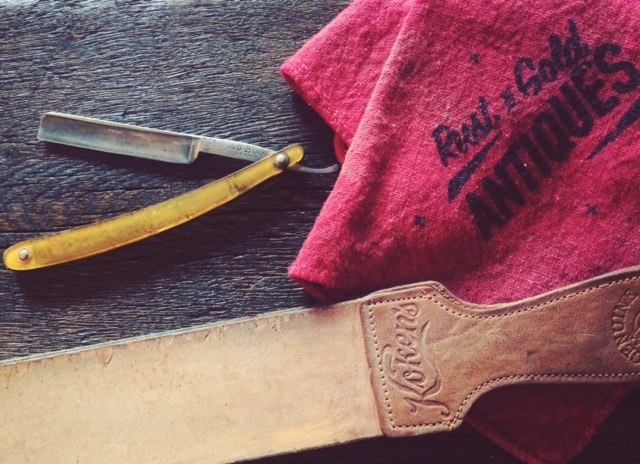 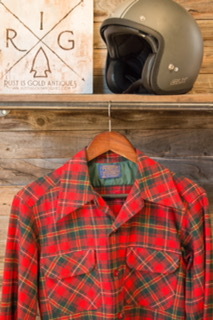 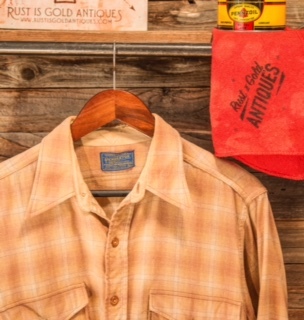 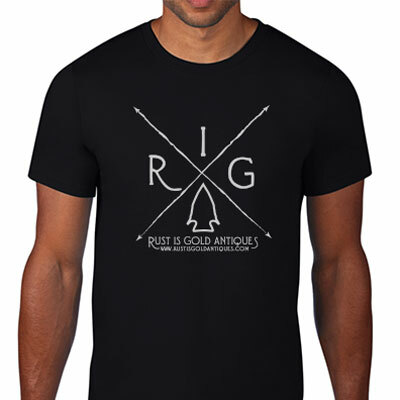 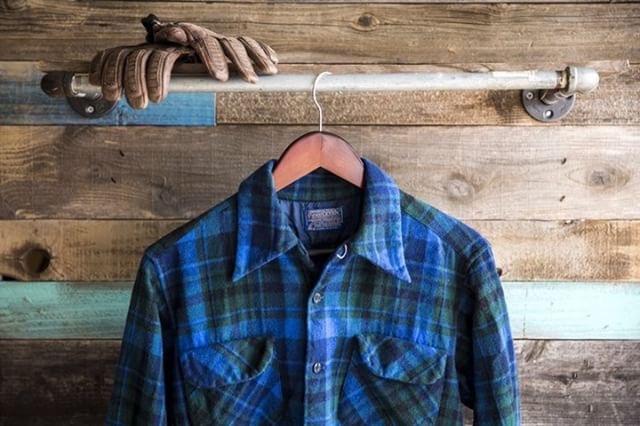 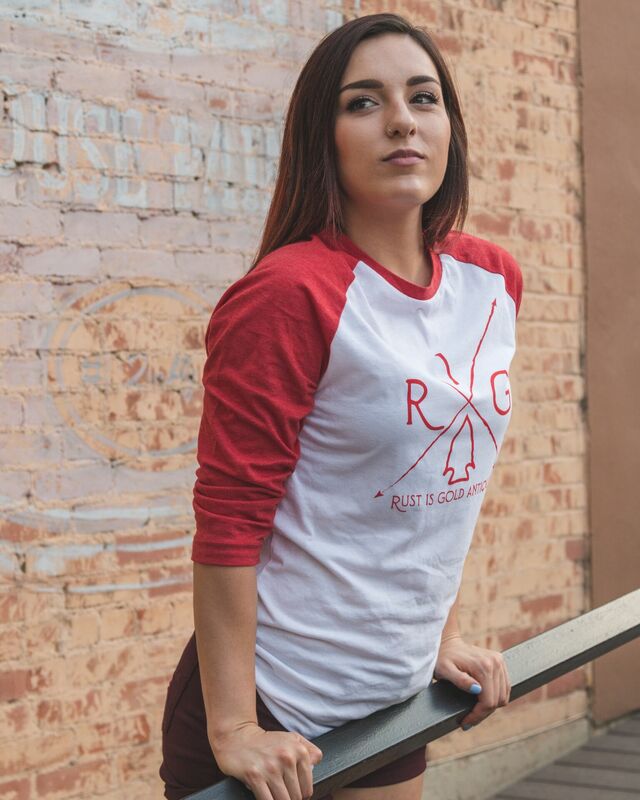 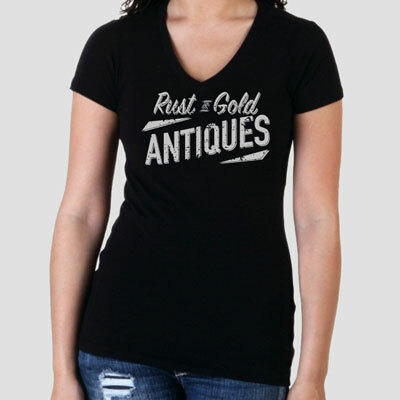 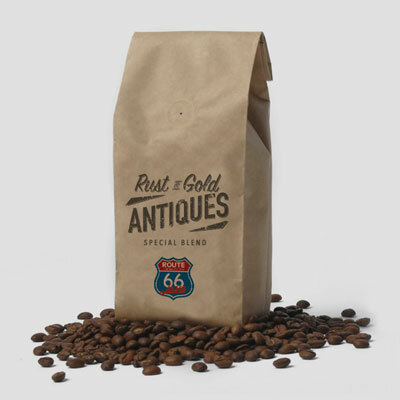 Owner and operator, Thaison Garcia has been a collector of all things vintage for a very long time, so Rust Is Gold Antiques is a passion more than just a business. 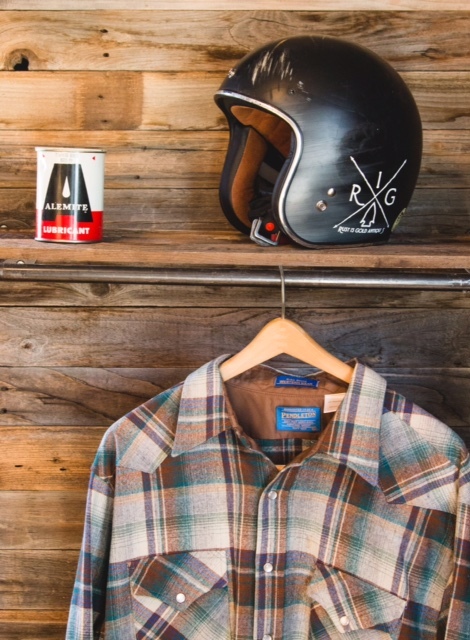 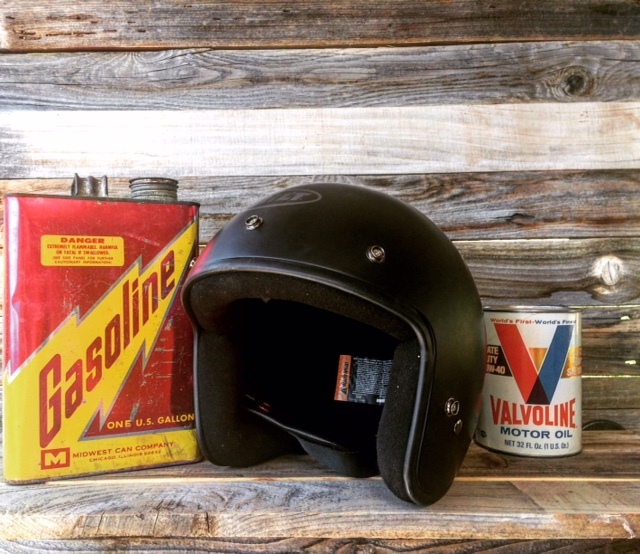 When not riding his Cafe Racer or building vintage hot rods, he is seeking out the "old and sometimes forgotten" treasures that exist out on the open road - in hidden locales and desolate places. 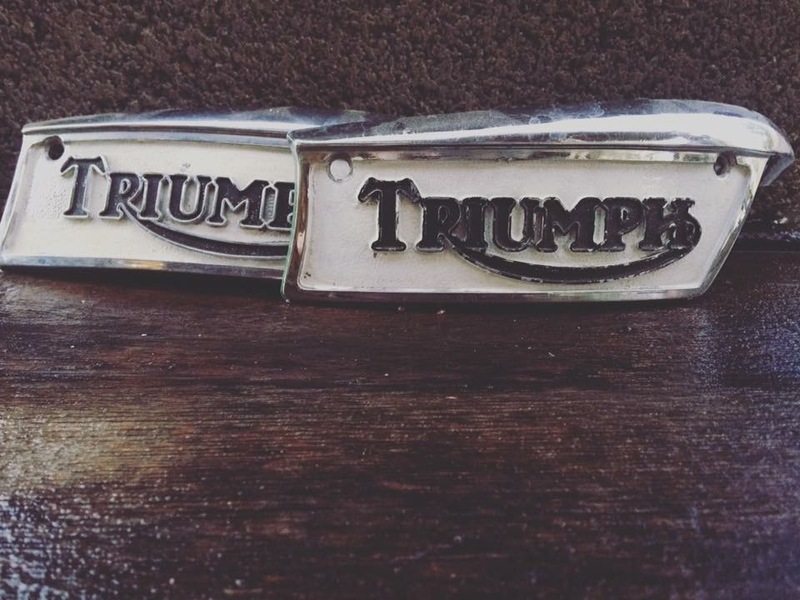 Original Triumph Bonneville Tank Badges. 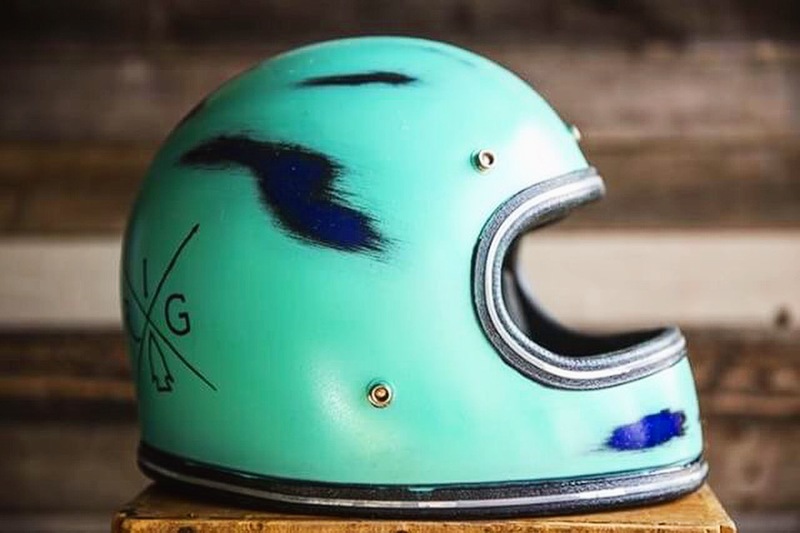 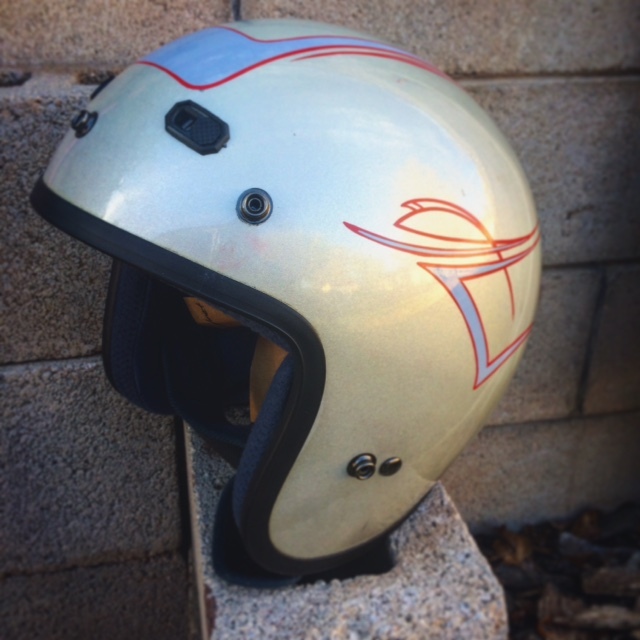 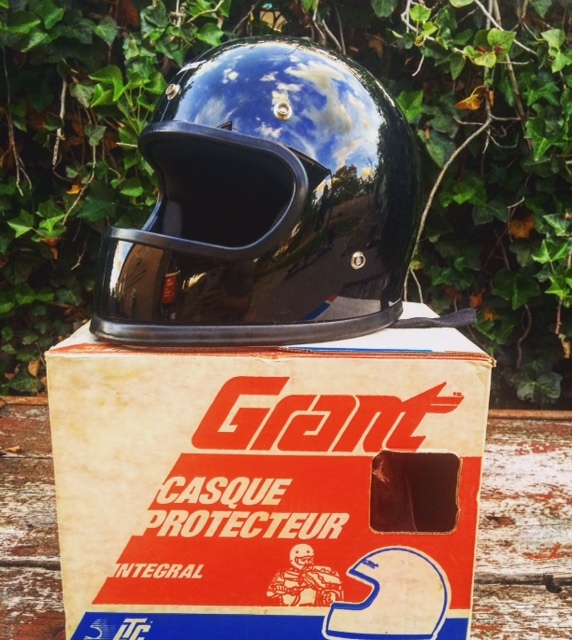 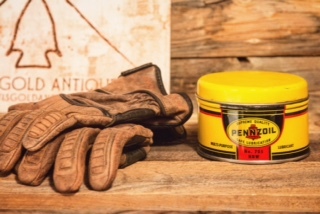 Vintage-Grant full faced helmet with original box.